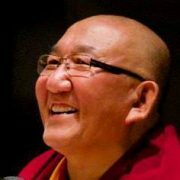 Tara Teaching & Meditation : At the completion of a 3-day retreat, Rinpoche invites the public to join retreatants for the final teaching and meditation. 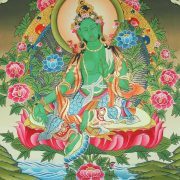 Tara, who attained enlightenment in a female form, encompasses the wisdom and compassion of all the Buddhas. Tara practices are powerful ways to connect with our own innate loving kindness and develop skill to transform obstacles in our daily lives.